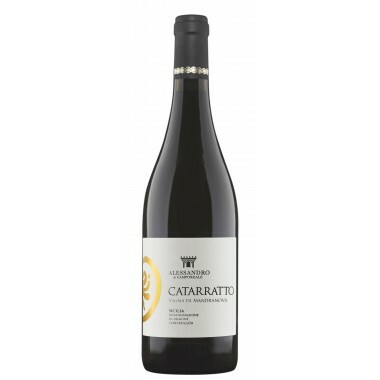 Catarratto - Terre Siciliane I.G.P. 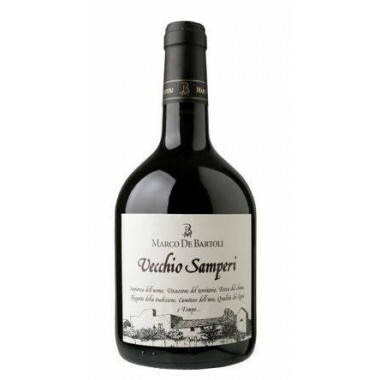 - Barraco - On Offer | Saporidoc UK. 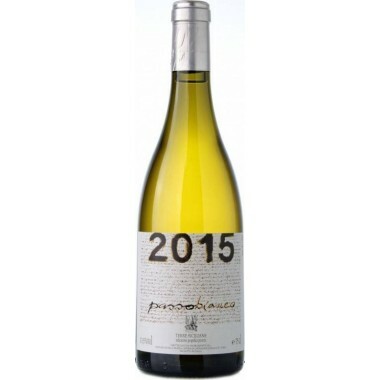 Maturation In steel tanks for 8 months followed by 4 months in the bottles. 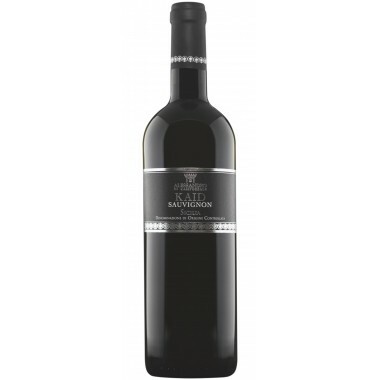 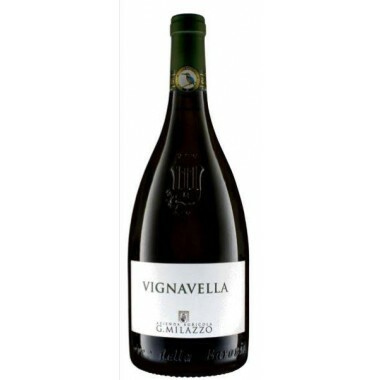 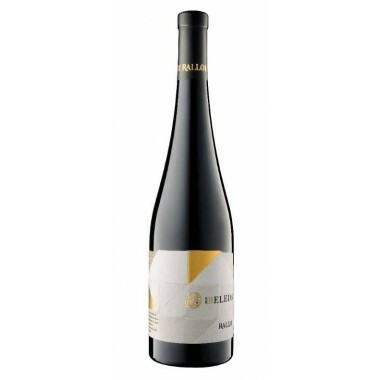 Bouquet Intense and mineral, with hints of yellow flowers and citrus, smoky notes and nutmeg. 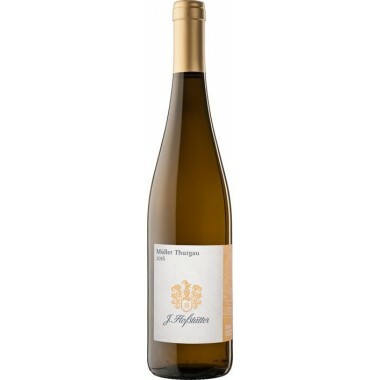 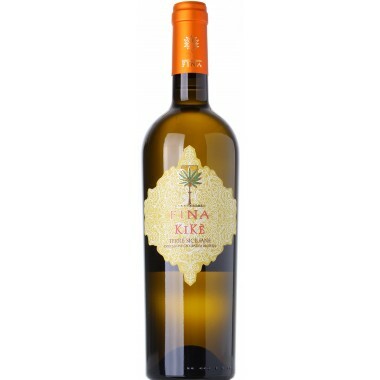 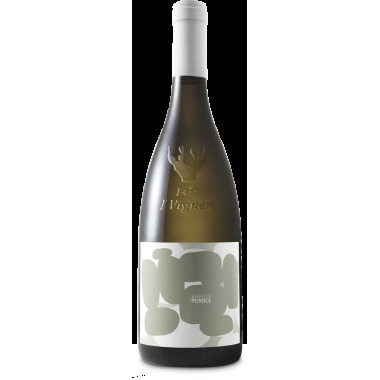 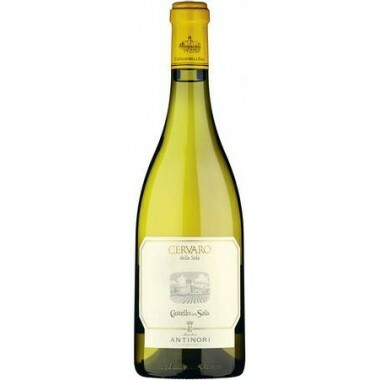 Taste Great intensity, enveloping and persistent, delicate notes of sweet spice and yellow fruit, citrus, with smoky notes. 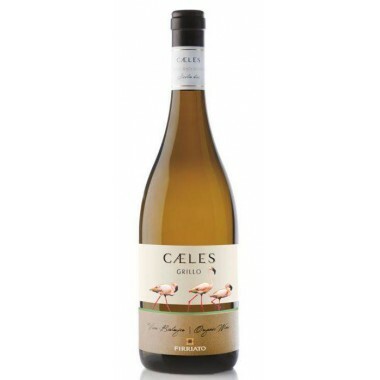 Pairs with Couscous with fish, pasta with fish sauce, white spicy meats. 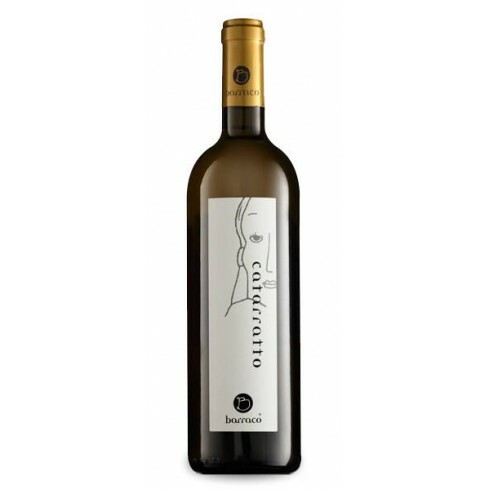 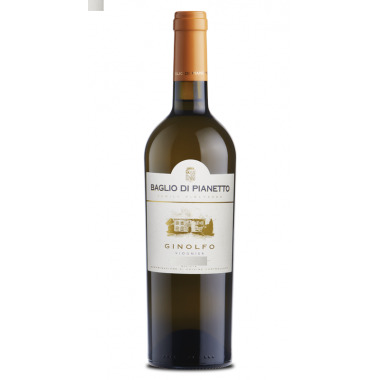 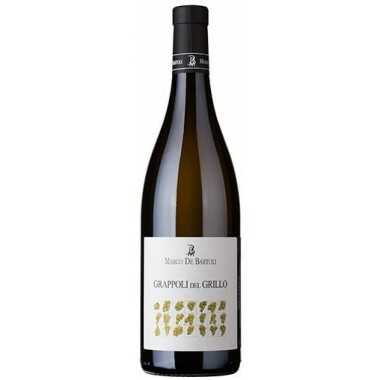 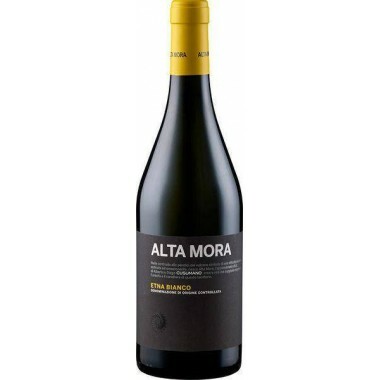 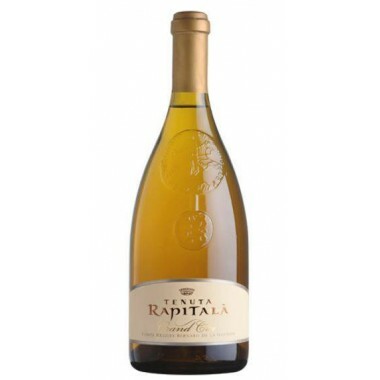 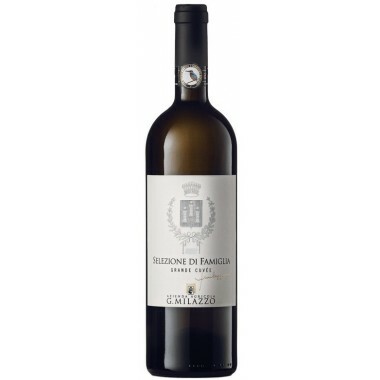 Serve at 12-14 C.
The Catarratto vines for this white wine grow in Nino Barraco’s vineyards rich in black soils filled with organic elements, situated outside Marsala in Western Sicily at altitudes between 0 and 120 m. The vines have an age of 35 years. The grapes were manually harvested, carefully sorted, and destemmed followed the spontaneous fermentation, at uncontrolled temperature, in small 2,500 liter steel tanks based on the natural yeasts present in the skins. 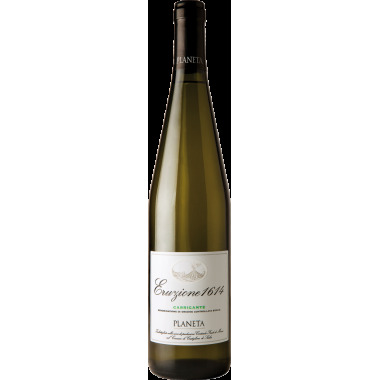 The wine matured in steel tanks for 8 months followed by 4 months in the bottles.